A Cleaner World Talks: Can You Wash Wool? 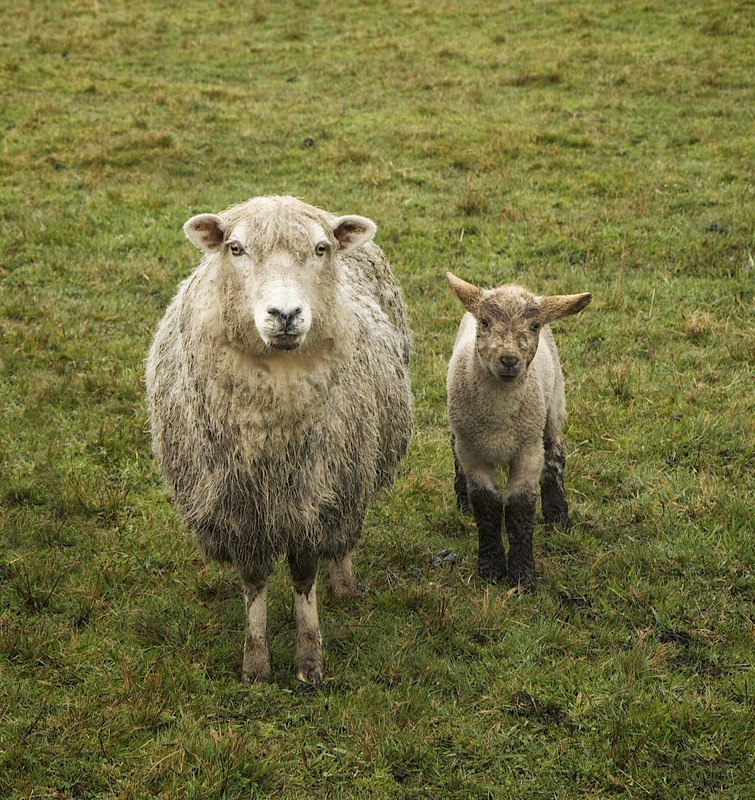 Do you ever have crazy thoughts like this: if a wool sweater shrinks when you wash it in your home washing machine shouldn't sheep that are out in the rain look like they're squeezed into spanx? As with any garment, those made of wool need to be handled properly or the likelihood of ruining it is great. Wool is especially prone to shrinkage. There are three things that can cause shrinkage – heat, moisture, and mechanical action. Just because you remove one element – say the heat by washing it in cold water instead of warm – doesn’t mean that it won’t shrink. With wool, too much agitation in cold water can also cause it to shrink or felt. Felting is when the fibers draw up and become entangled and tie in knots. If that occurs, the garment cannot be salvaged. • Fill a sink or tub with cold water and a small amount of mild soap. • Place the item in the tub or sink and gently agitate. • Be careful not to shake or wring the garment vigorously. • Drain and fill the sink or tub with soap free water. • Using your hands, press the garment under the water. You may have to do this several times to get all the soap out. • Drain the water, and gently pat the garment to get the water out. • Lay the garment flat with a towel underneath. Place a towel on top of the garment as well and allow the towels to absorb the water. • Be sure not to wring the garment – this will cause it to lose its shape. • Lay the garment flat to dry. Mike also emphasized three things. First, make sure that you use as little detergent as possible. The more you use, the more you will have to rinse and that is an agitation. Second, never place a wool garment in a home washing machine, especially a top-load machine. Again, there’s too much agitation. Finally, if you are unsure as to how to handle a wool garment just bring it by one of our locations. One of our managers will be glad to take a look at it.